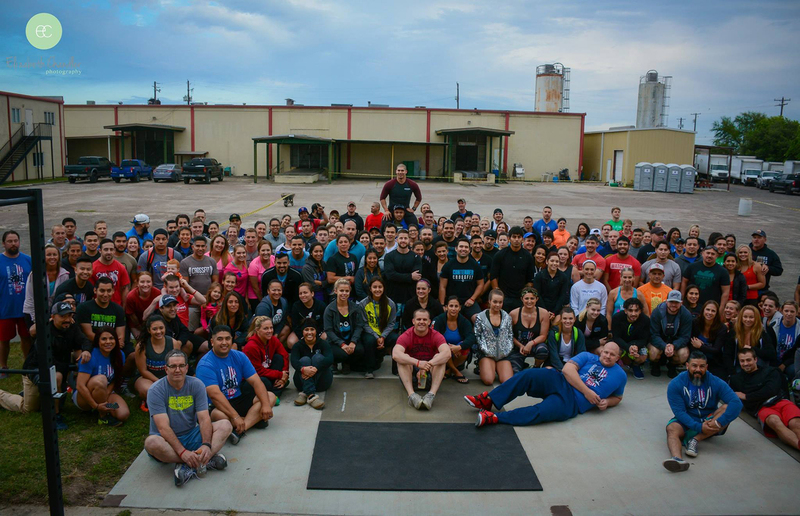 Honor361 is an event driven organization. 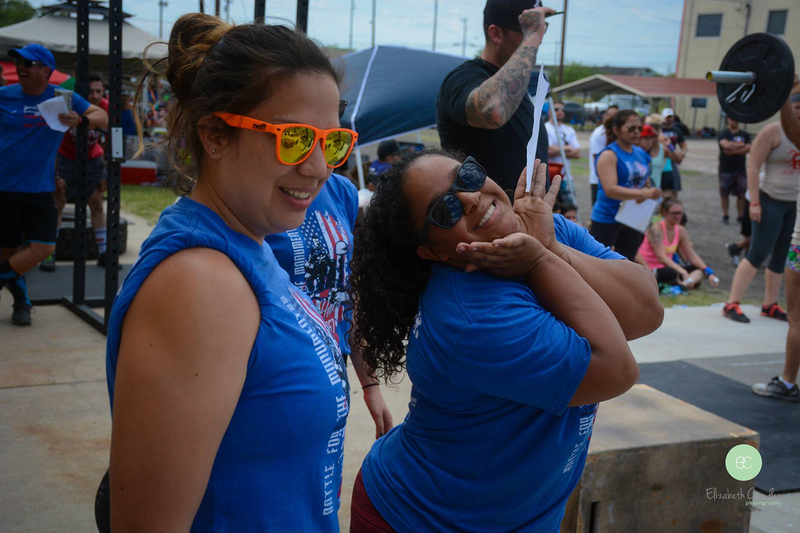 Events are our fundraisers and have helped us achieve great strides towards the financial goals we have for the monument. 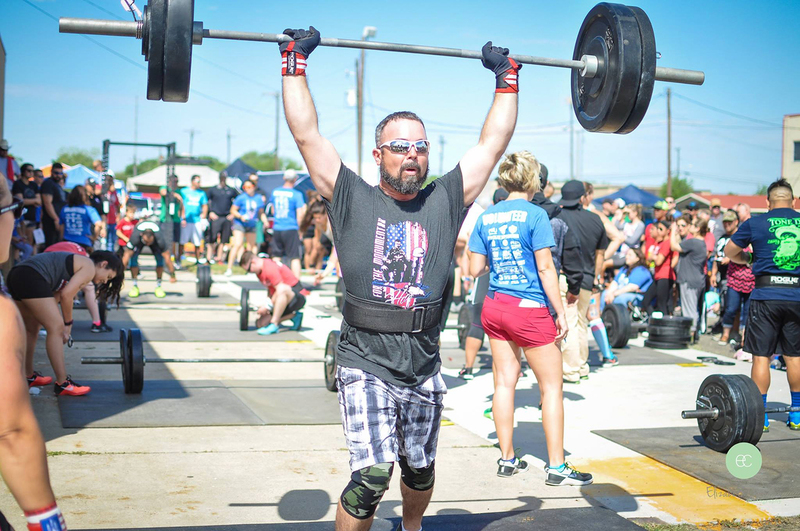 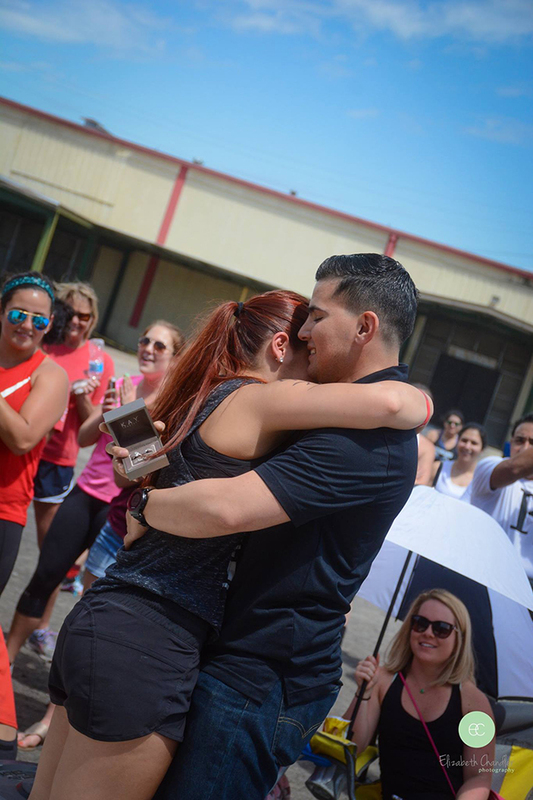 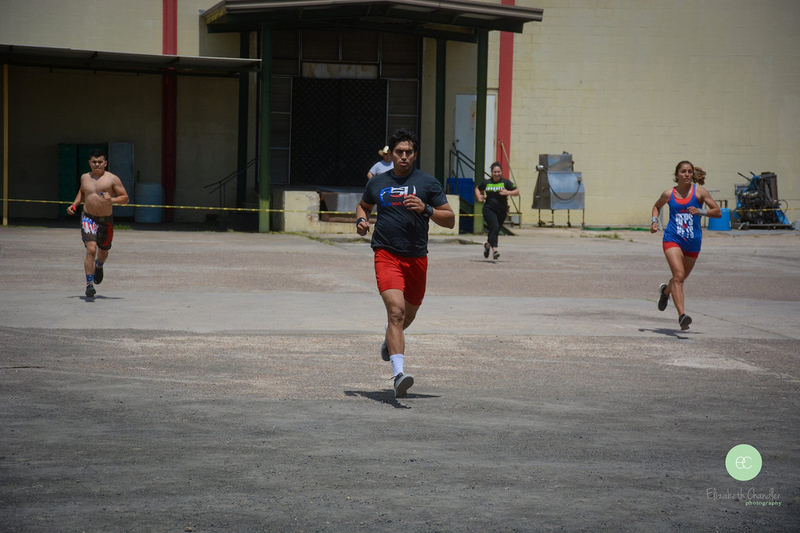 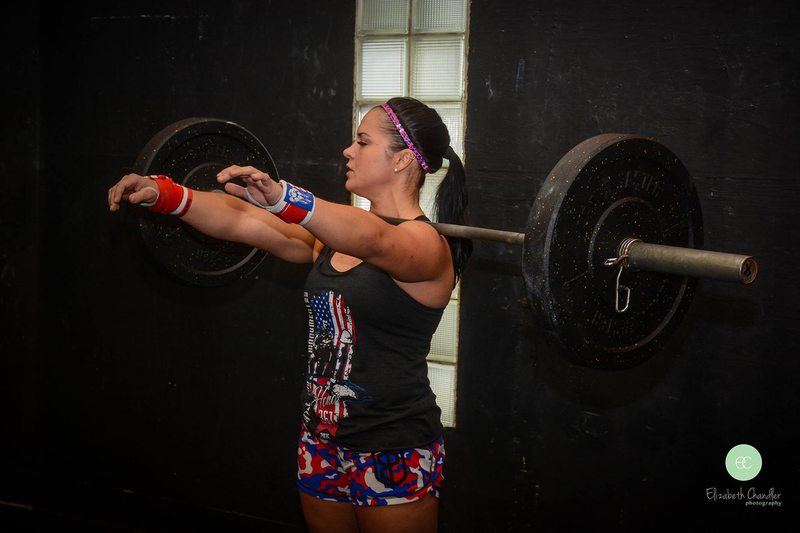 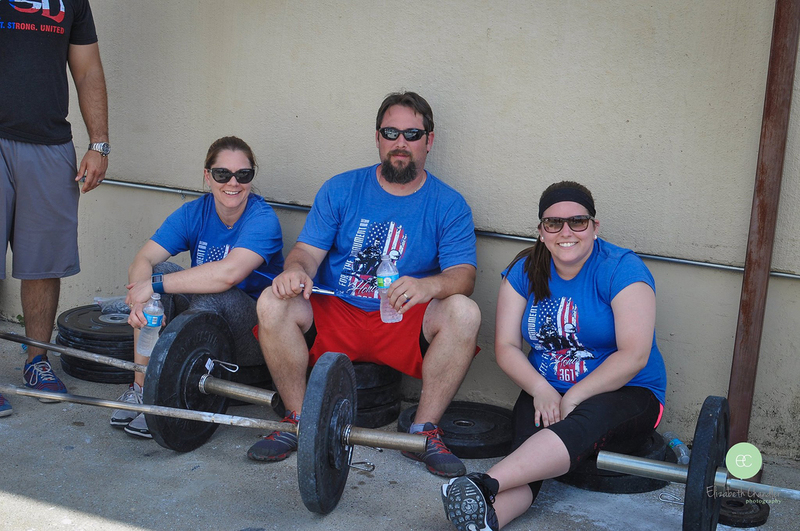 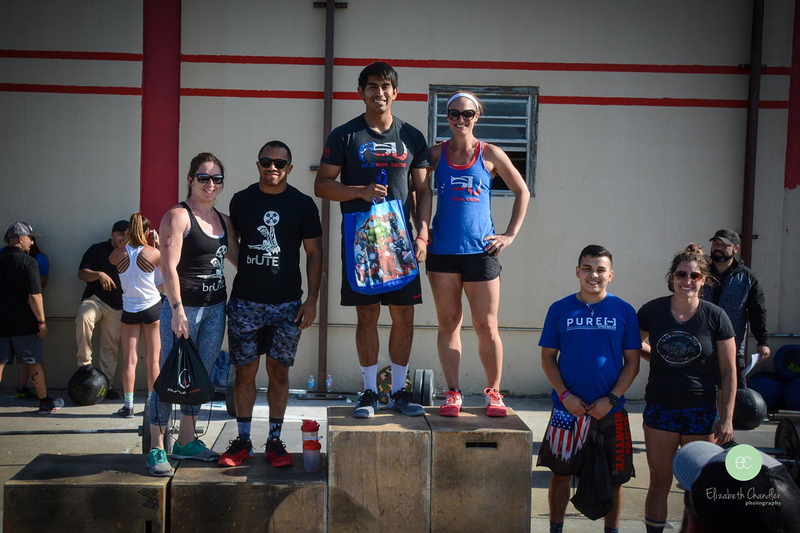 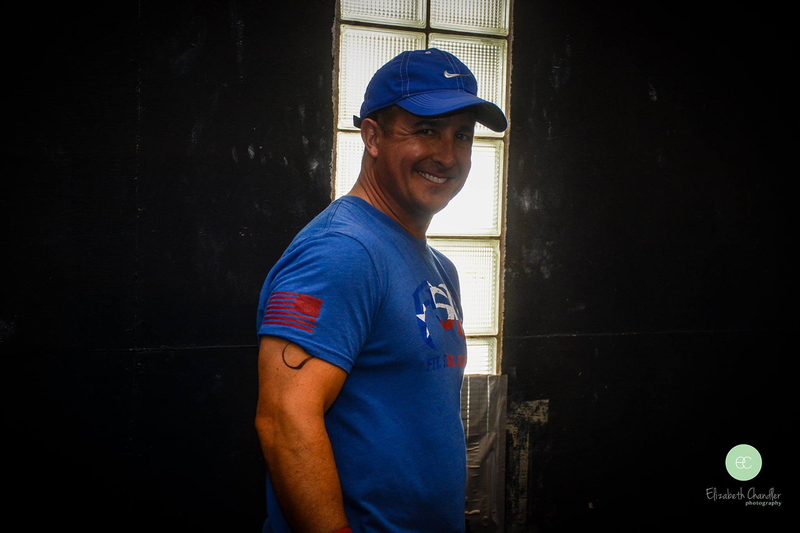 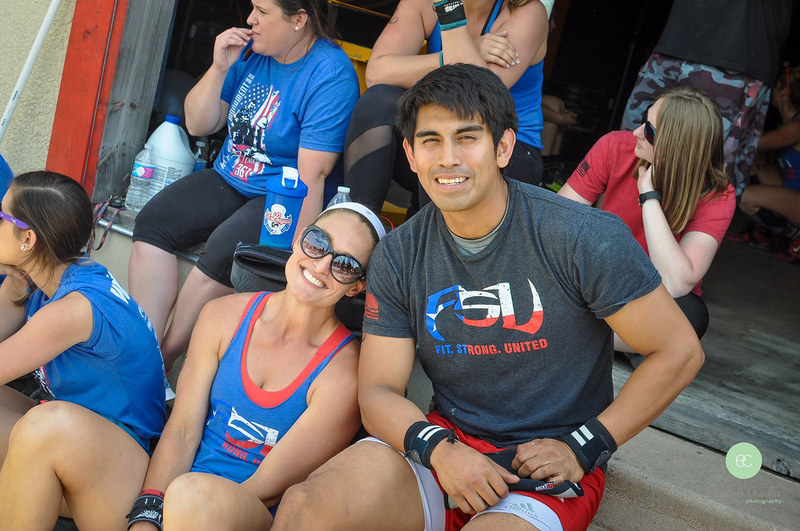 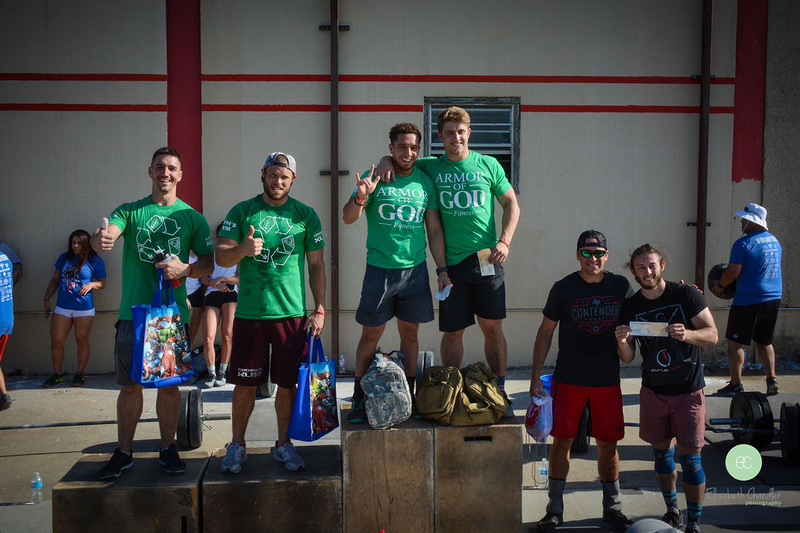 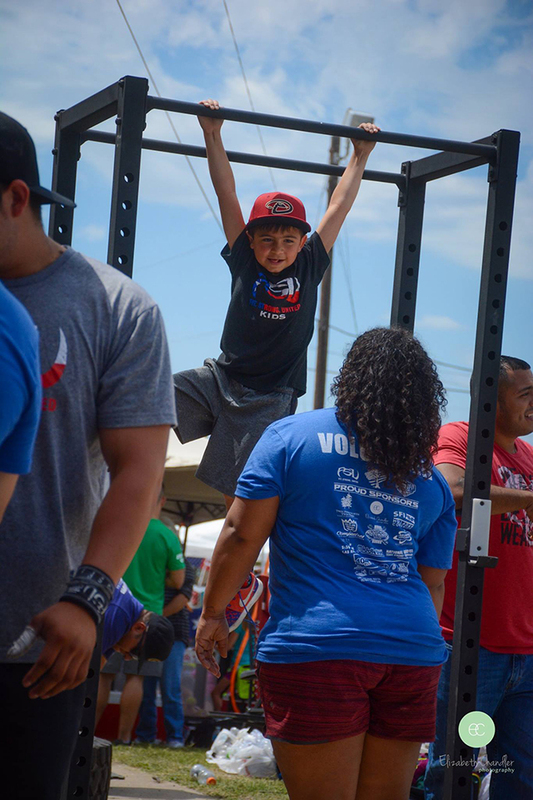 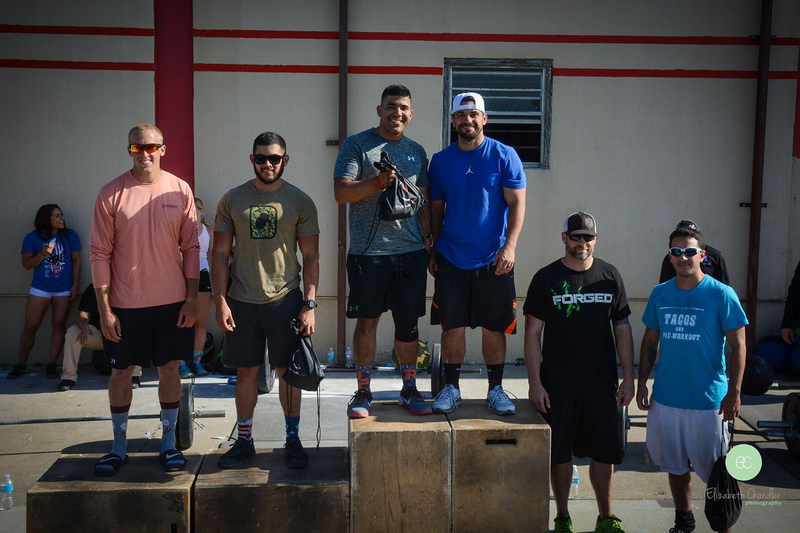 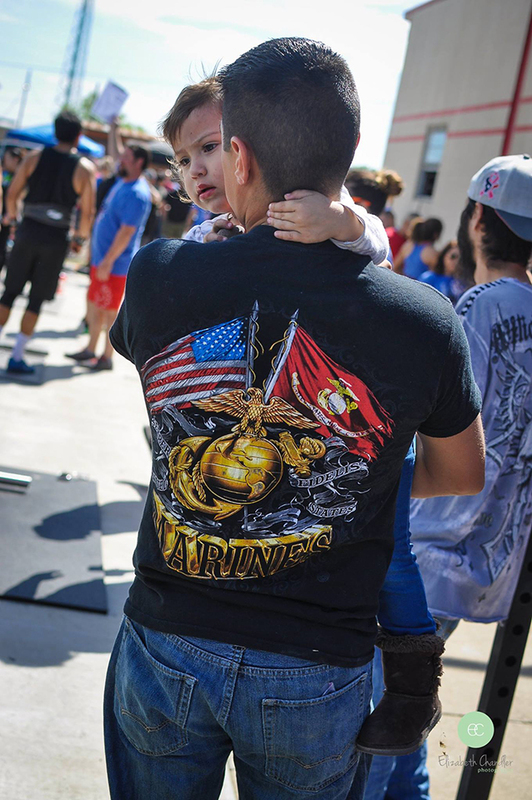 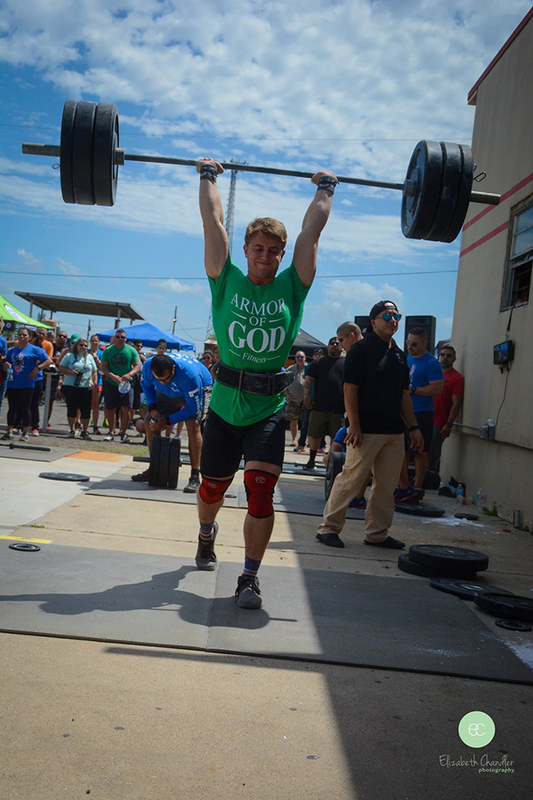 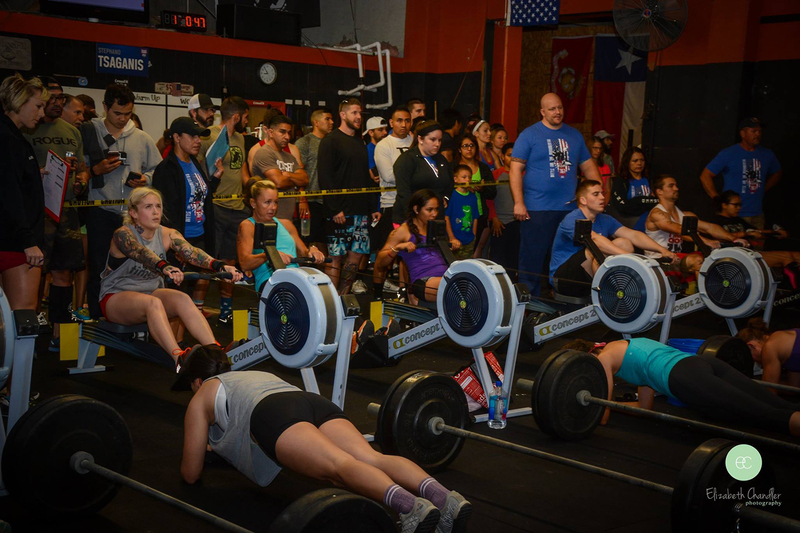 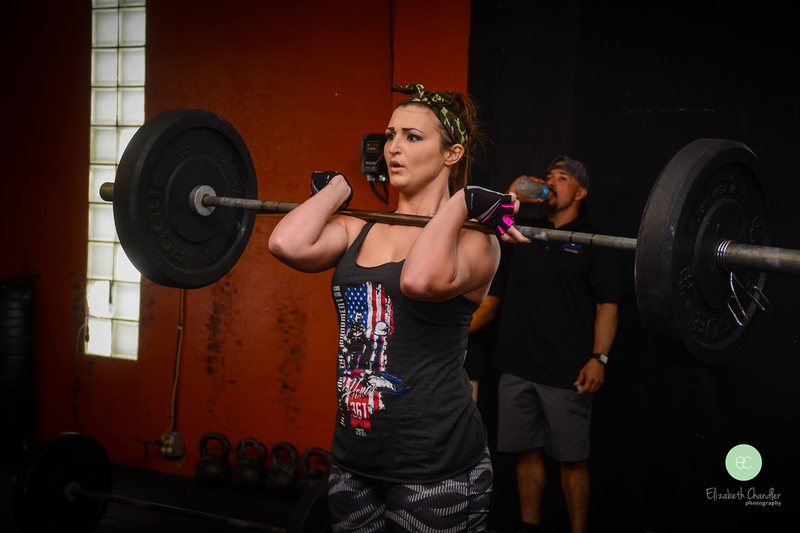 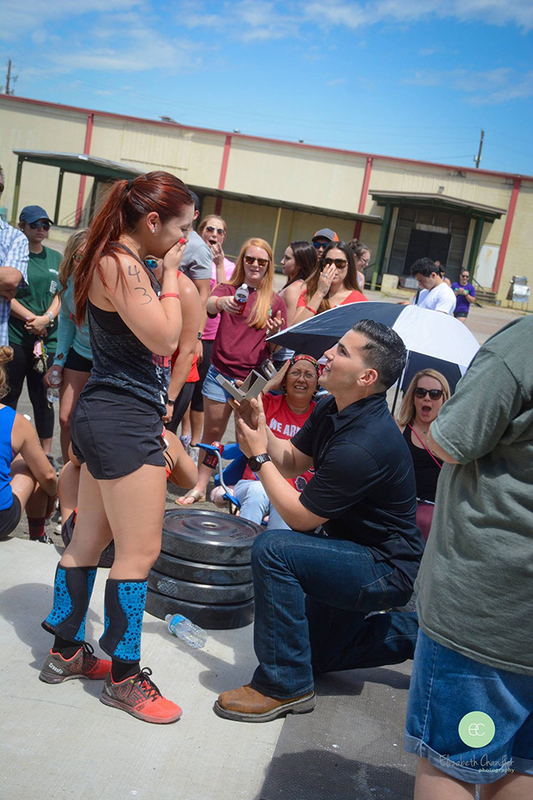 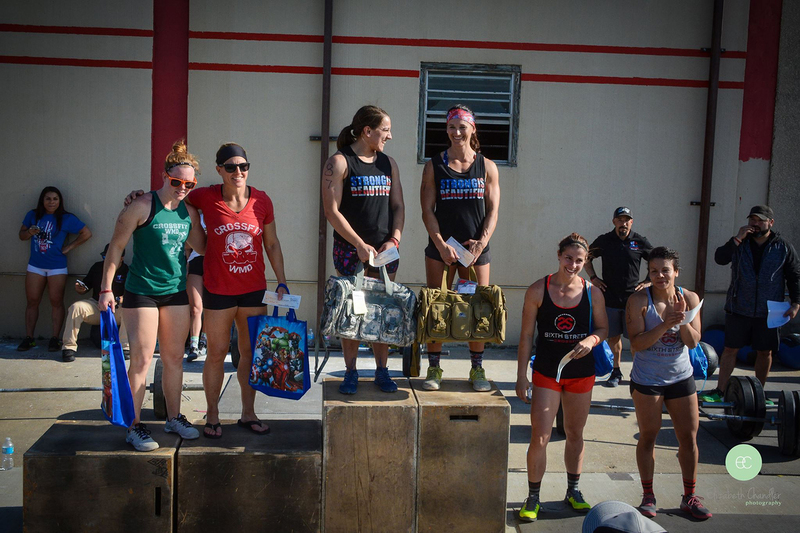 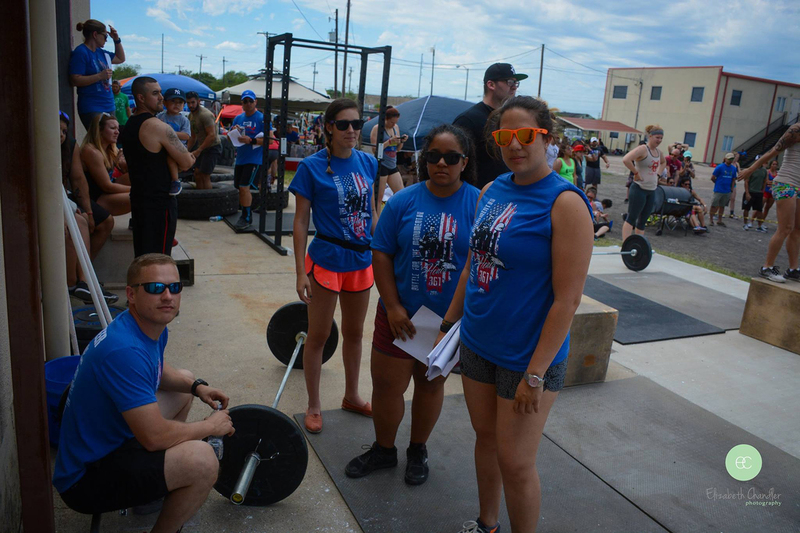 Through annual events like The Battle For The Monument Crossfit Challenge and La Paloma Pachunga we strive to build relationships, encourage community involvement, educate the community, and provide gratitude as a community to the local families of those who have fallen in the Iraq and Afghanistan War.